Your users don’t see of your website as its component parts, so neither should you – at least, not all the time. If you only think about your website as a collection of parts (eg. ecommerce, blog, photo gallery, online booking system), the overall impression to your users will be that of a fragmented website which is lots of parts, bolted together, rather than one seamless, flowing, experience. Of course, you do need to think about these elements individually at some point, but you should always have the big picture in mind throughout the development and build process. The same goes for your content. Whilst you may have written the content for each page on your site separately, your users will consume it in any order and from any path through your site, so it needs to hang together effectively and present a unified website. Remember: thanks to search engine deep linking, any page on your site could be a first contact situation with a customer and could be a first impression. You need to ensure that every page creates the right first impression and that your visitors can easily find their way around. 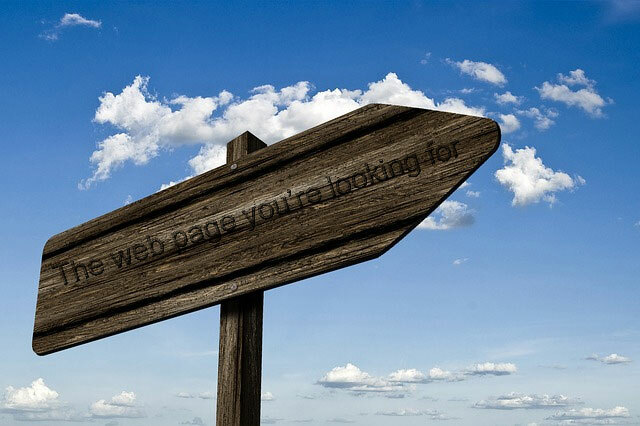 If you need our help optimising your website to create an effective user experience, please do talk to us. put things off a llot and never manage to get anything done.